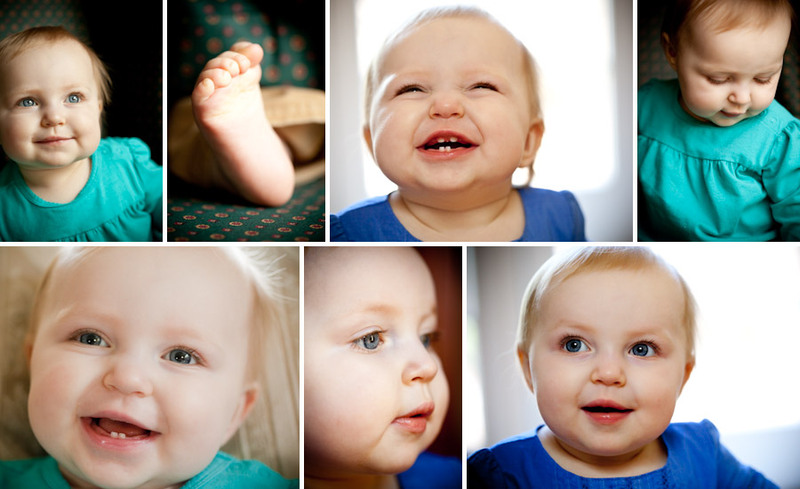 I don’t know how my friends are going to decide which images to pick, little Ella is so cute in all of them! I just love, love that toothy grin. She was a superstar model, it was like she’d done it a thousand times already. It was a lot of fun, thanks again!